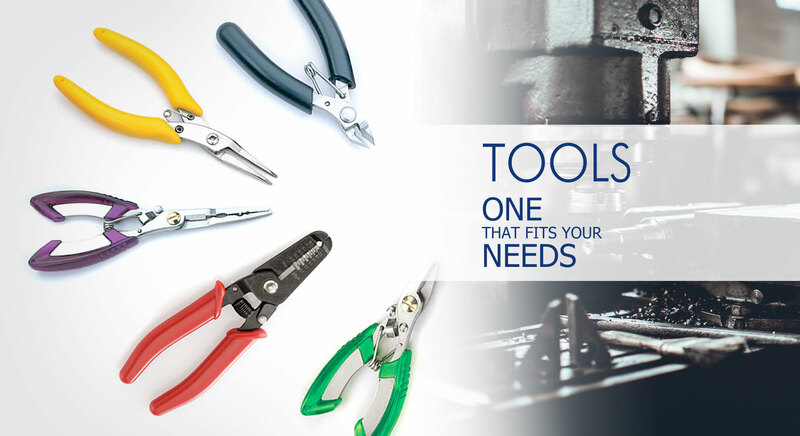 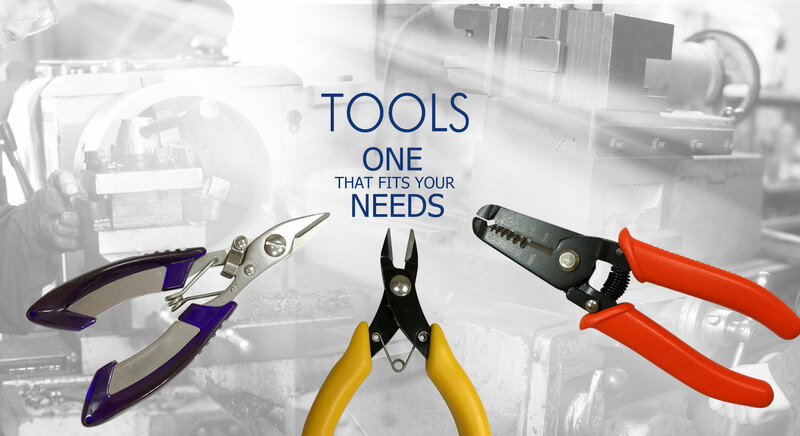 George Wang is a manufacturer & supplier of all kinds of pliers including side cutter pliers, chain nose pliers, cutting pliers, memory wire cutting pliers, split ring pliers, wire stripper pliers, long nose pliers, hooked nose pliers, flat long nose pliers, bent nose pliers, round nose pliers and mini bolt cutters. 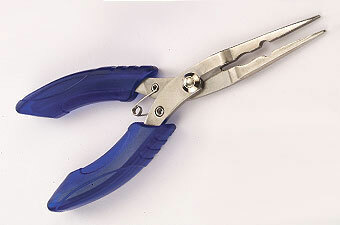 George Wang is a reputed export company in Taiwan which specializes in precision hand tools. 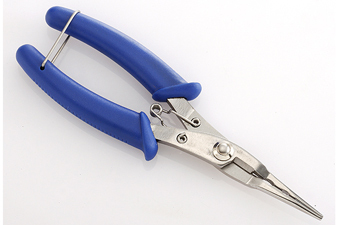 We mainly manufacture fishing pliers, electronic pliers, chain nose pliers, cutting pliers, wire stripper pliers, long nose pliers, hooked nose pliers, flat nose pliers, bent nose pliers, round nose pliers, and so forth. 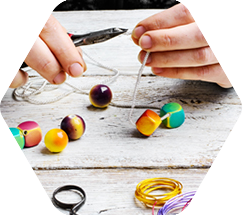 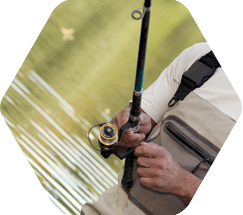 They can be used in a wide range such as fishing, jewelry making, craftwork, electronic repair, bead and small precision equipment, etc. 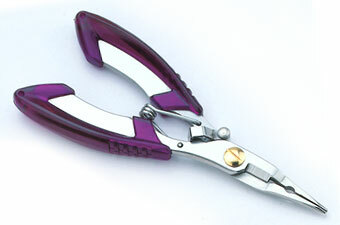 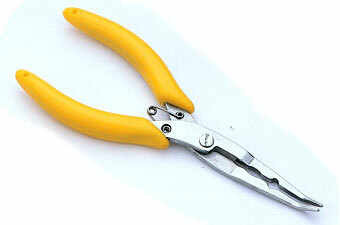 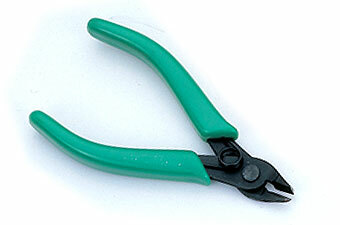 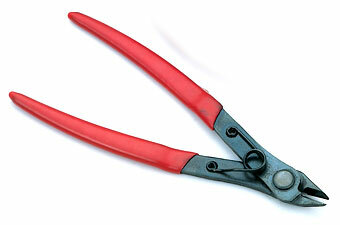 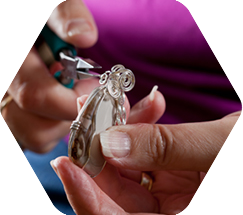 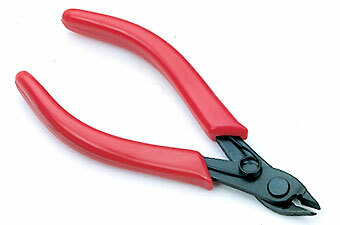 In addition to competitive price, our pliers are all through carefully inspection to ensure high quality.